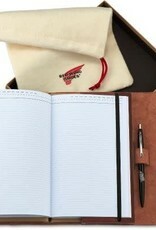 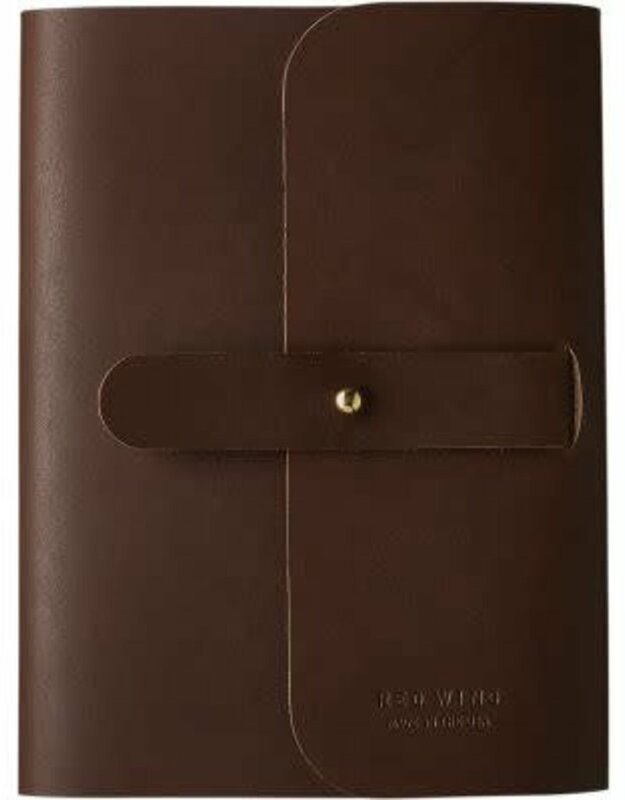 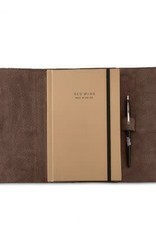 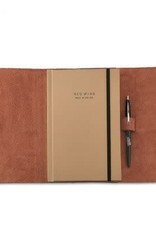 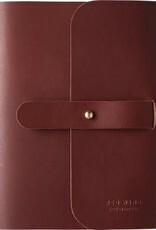 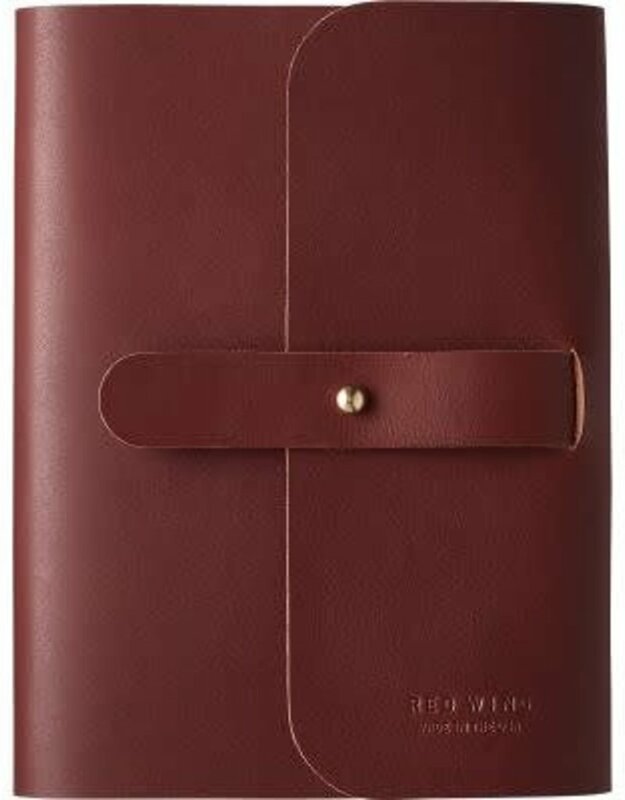 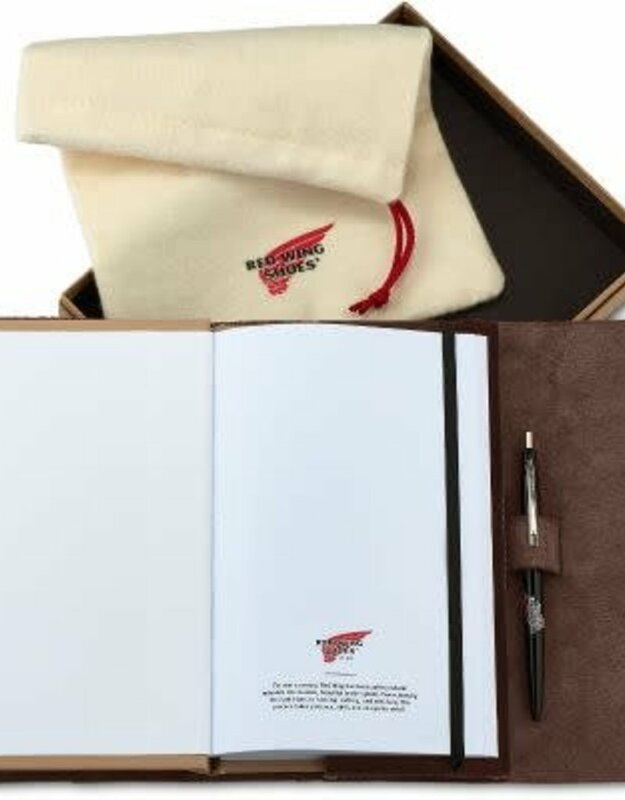 Red Wing leather journals are inspired by tradition, with design updates for convenient everyday use. 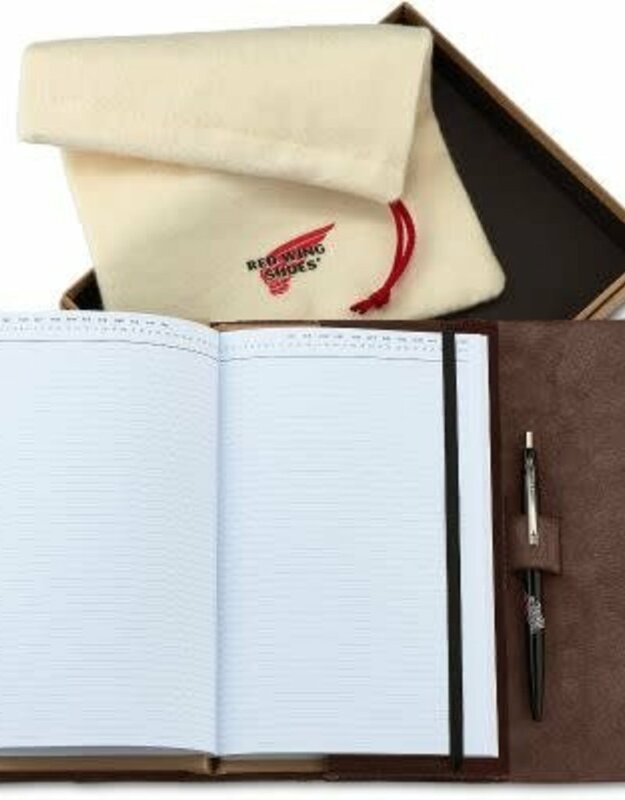 Bound in premium leather from the S.B. 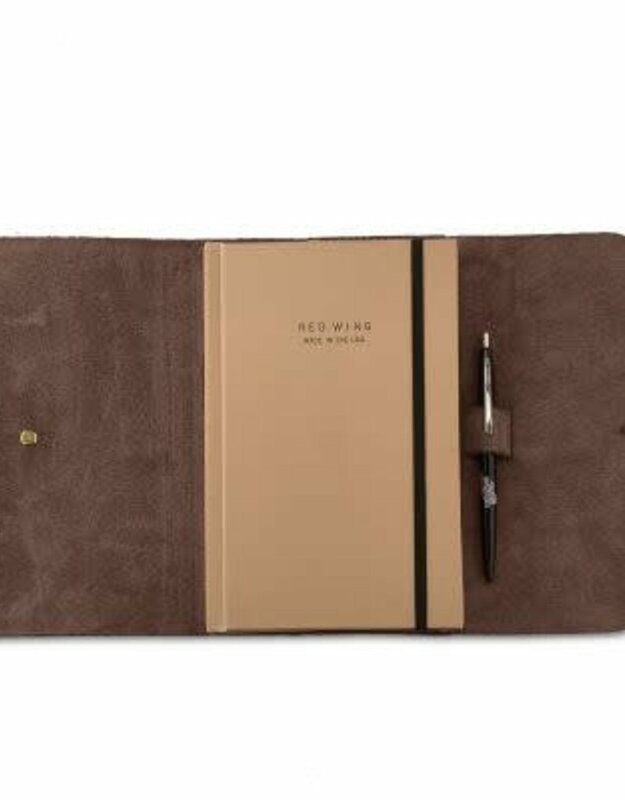 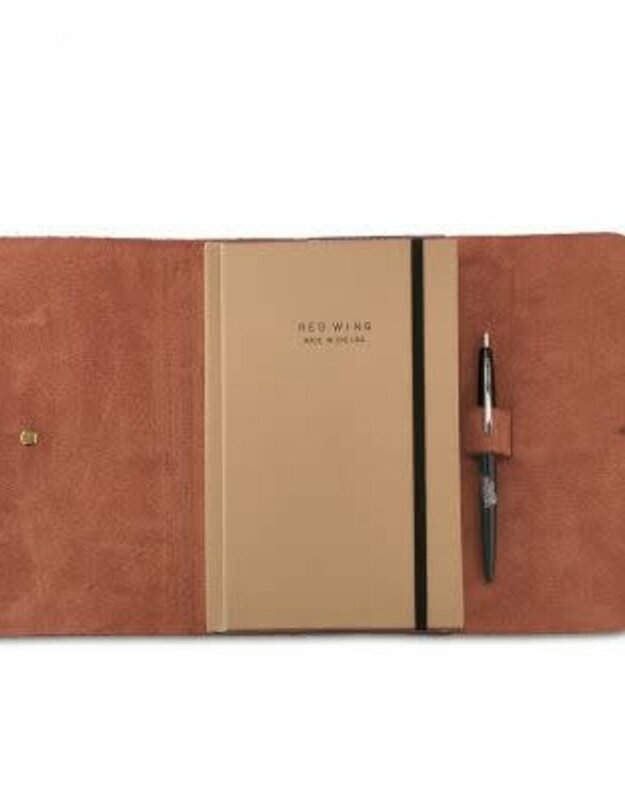 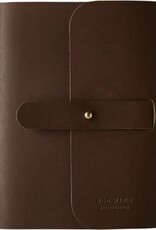 Foot Tannery, the journals include a hardcover notebook that’s replaceable, a Red Wing pen, dust bag and gift box, paving the way for years of use.